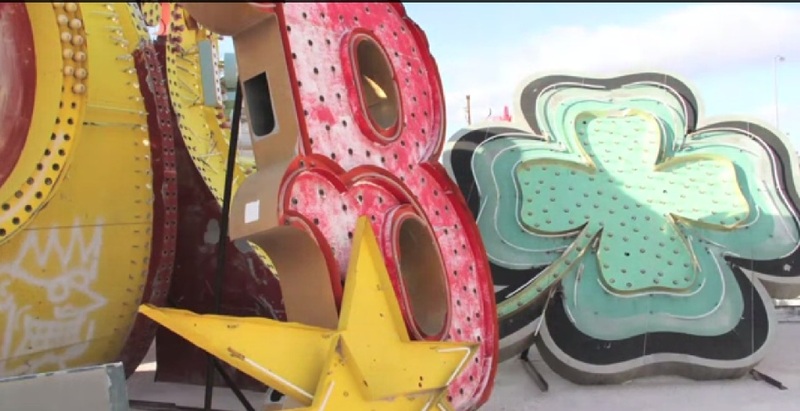 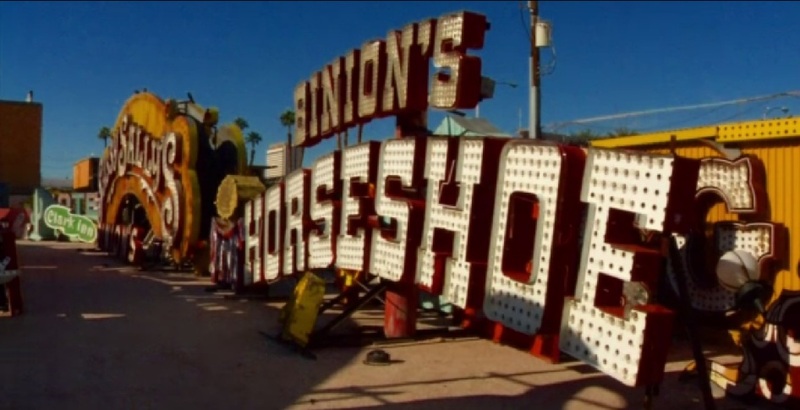 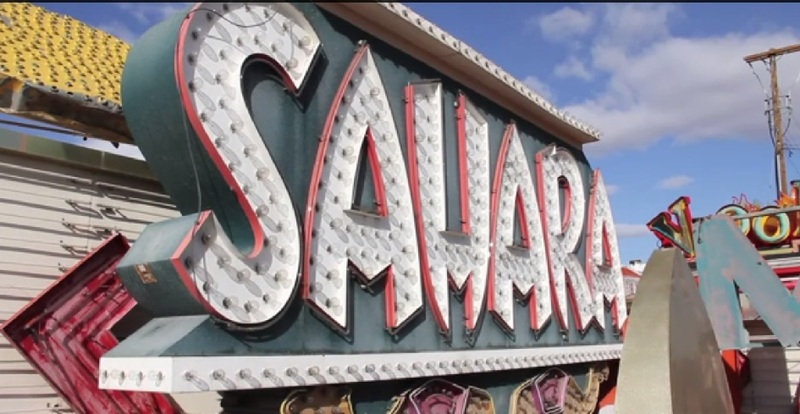 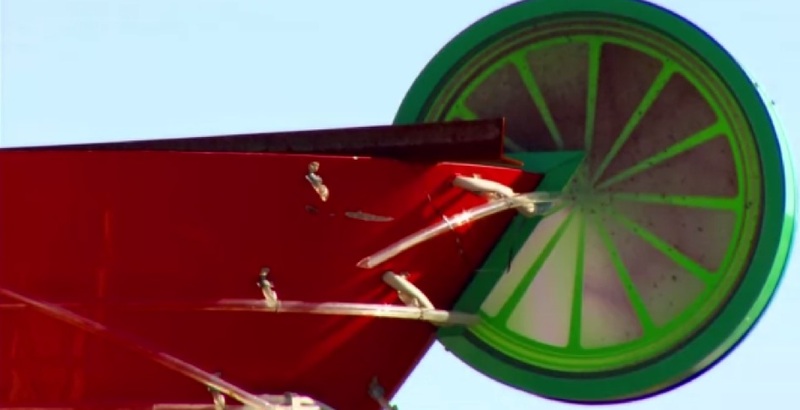 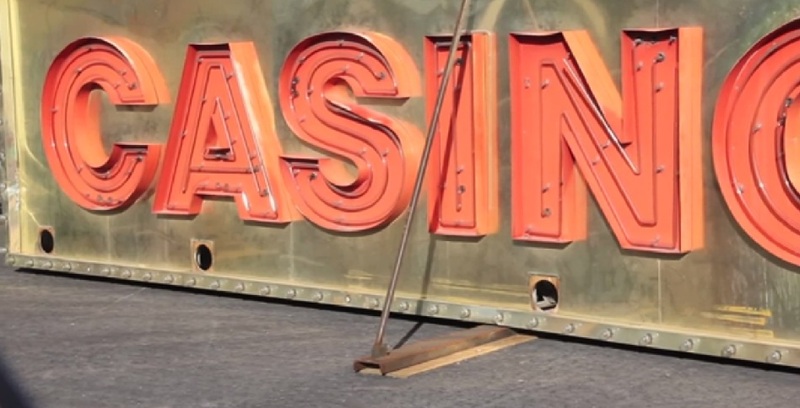 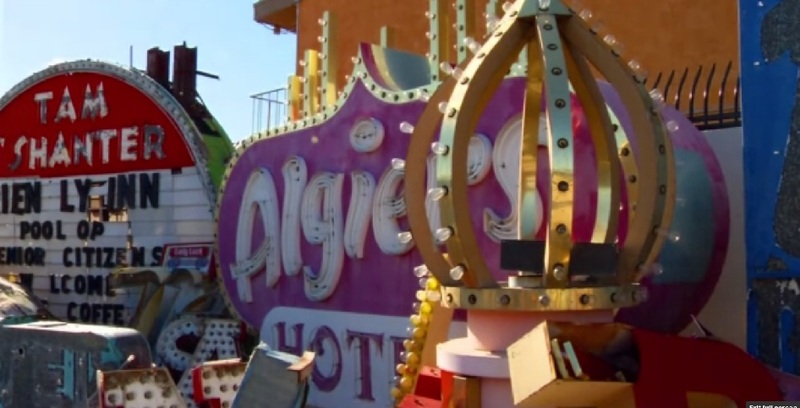 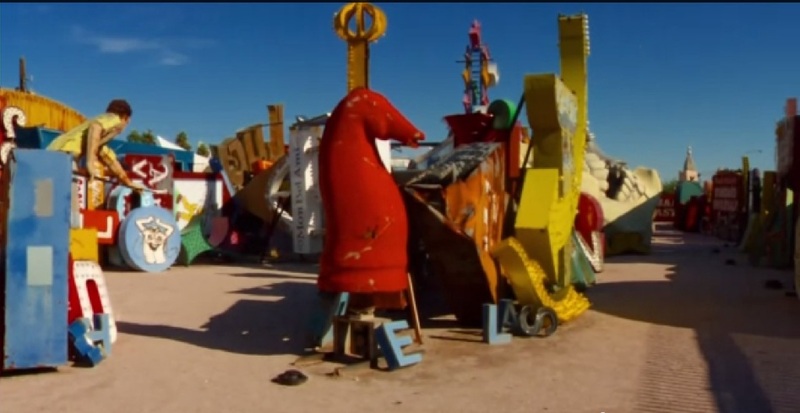 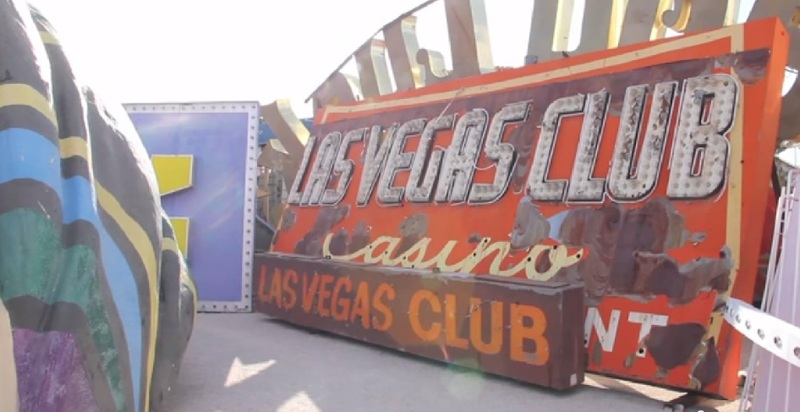 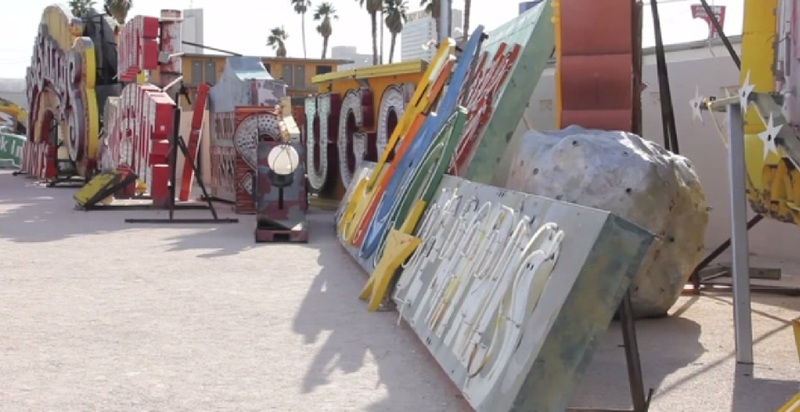 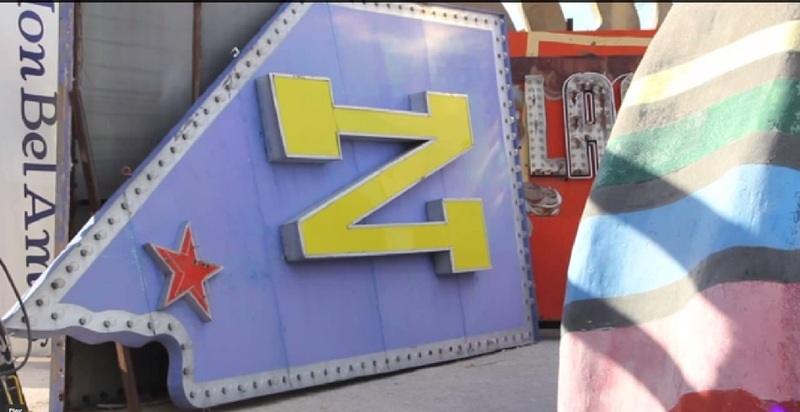 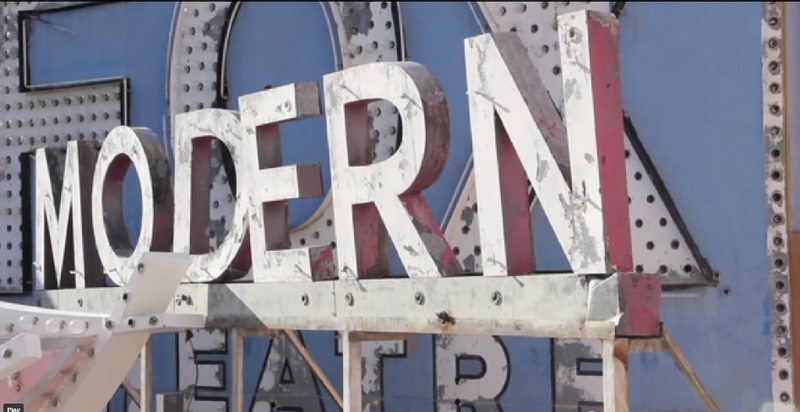 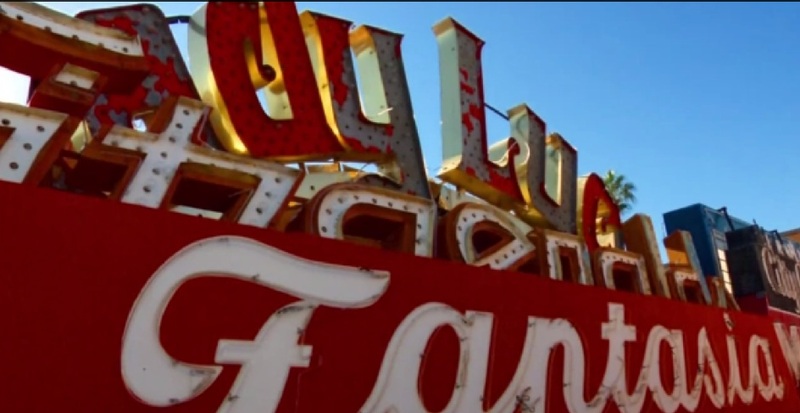 The Las Vegas Neon Museum is a non profit organization that has collected all the Neon signs around the Las Vegas area that were being thrown out. 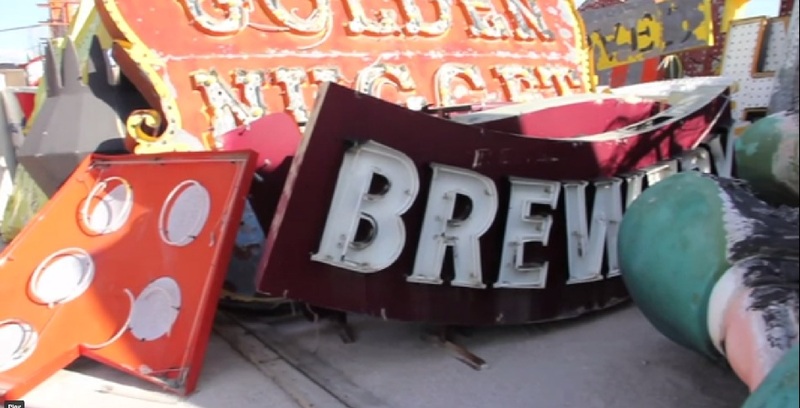 The reasons the signs were being thrown out was for many reasons. 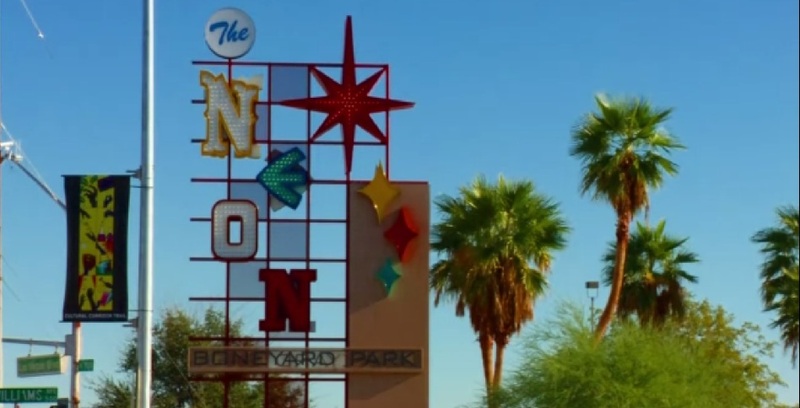 Some were being replaced by more Neon, some were being replaced by the New Electronic Signs that You see all over the Las Vegas Strip today. 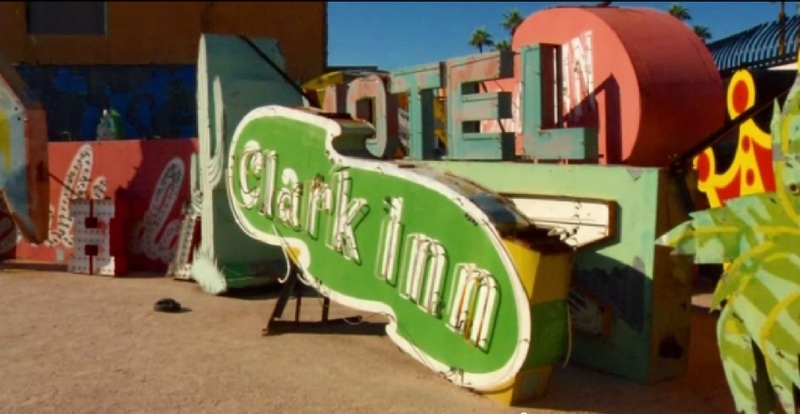 Downtown is still using traditional Neon, hopefully that will be the the case for a long time to come. 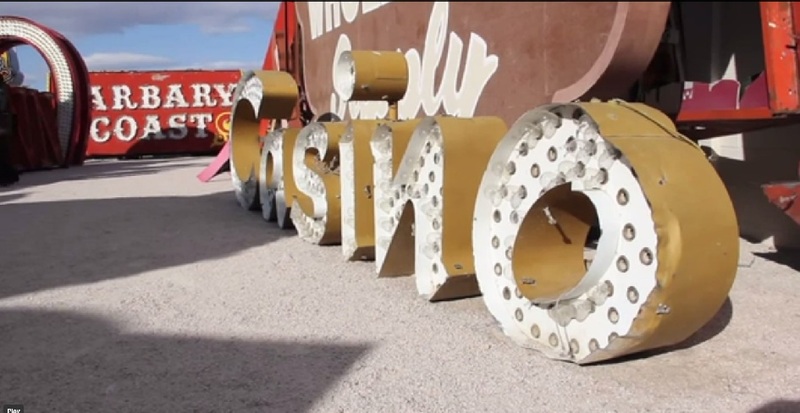 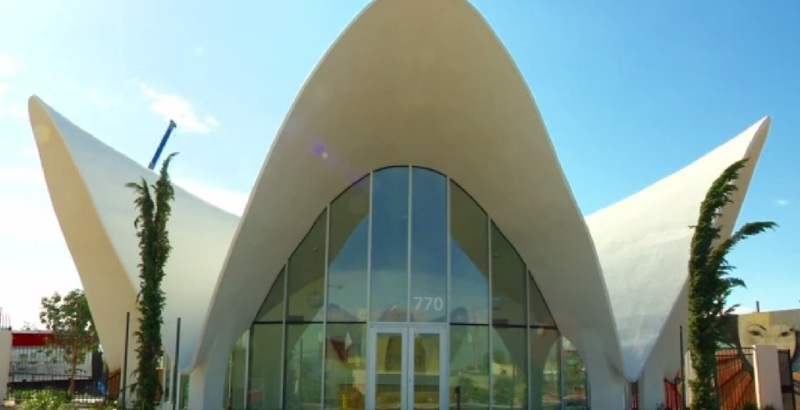 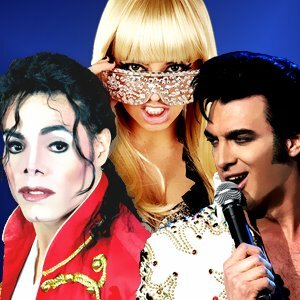 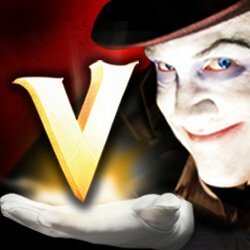 If You have fond memories of the old Las Vegas, like I do, this Museum is a great trip through the past. 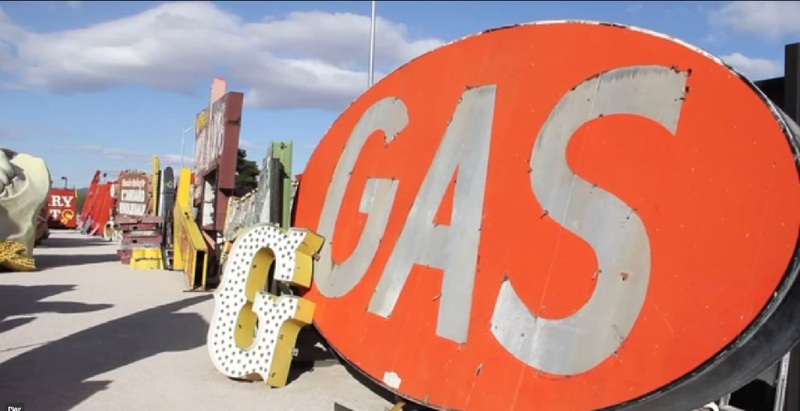 The admission price for tours is $18 for adults; $12 for students with valid ID, senior citizens, veterans and Nevada residents. 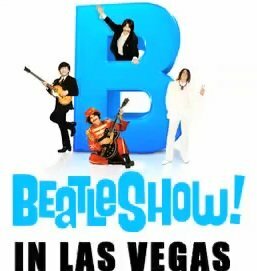 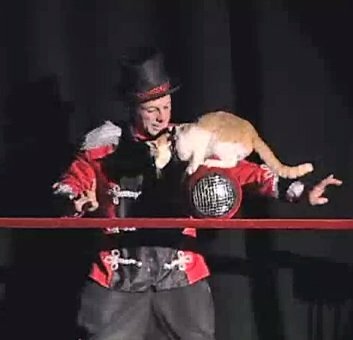 Remember this is a non profit, the charge for admission will help pay the rent.